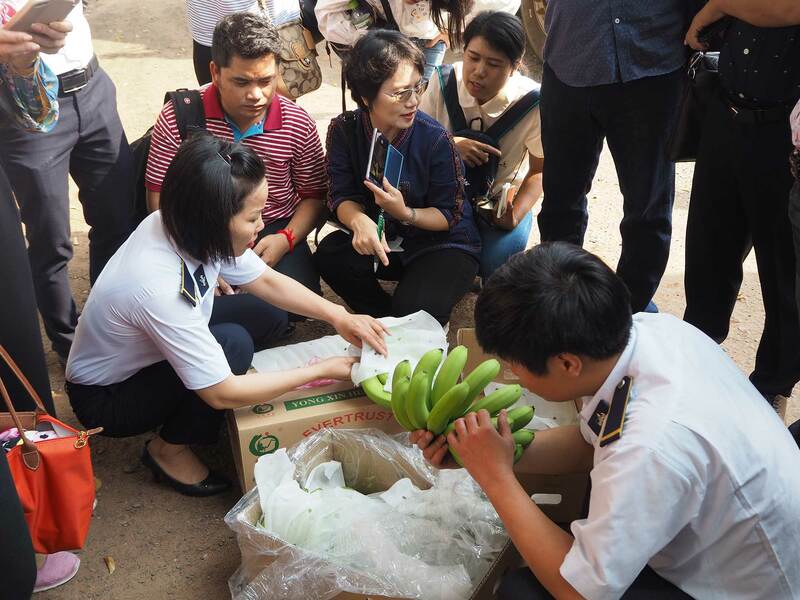 Inspectors from Cambodia, Thailand, and Vietnam make sure only fruits and vegetables free of quarantine pest and disease can enter between countries. 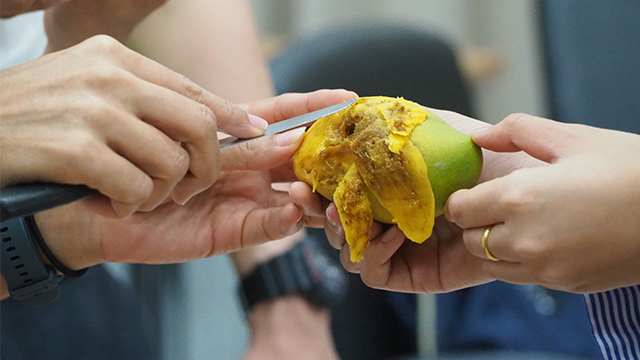 The best way to deal with quarantine pests is to make sure it will not enter the country, said Mr. Wichar Thitiprasert, advisor to the National Bureau of Agricultural Commodity and Food Standards (ACFS) of Thailand. “Once the pests enter [the country], it is almost impossible to get rid of them,” he said. 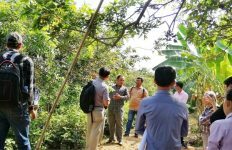 Mr. Wichar has urged Southeast Asian nations to come up with harmonized phytosanitary regulations and procedures while Pest Risk Analysis (PRA) can serve as a tool for controlling risk from important pests that could have a negative impact to farmers’ productivity and trade across countries. 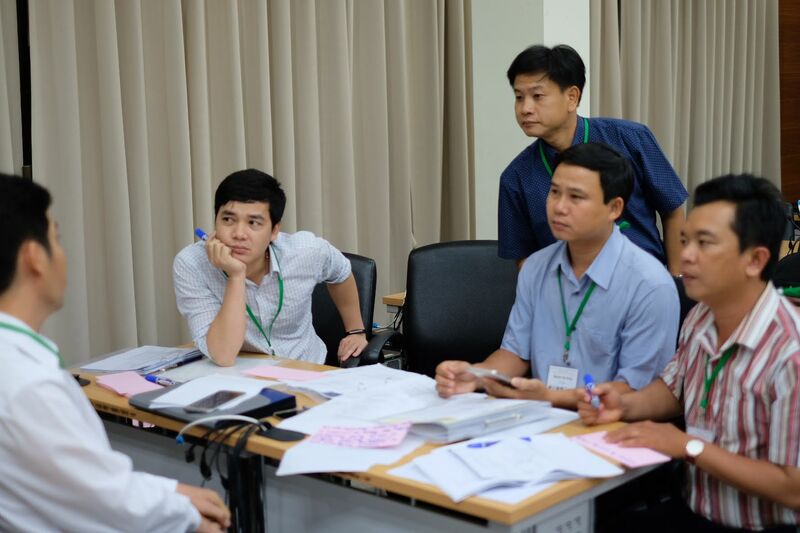 15 Inspectors participated in Regional Training Workshop on Phytosanitary Inspection in Bangkok and joined the field trip to plant quarantine checkpoints from March 25 to 30 to exchange experience and identify challenges through peer-to-peer learning on inspection procedure and to ensure valid and credible phytosanitary certification and clearance for export and import of consignments between countries. 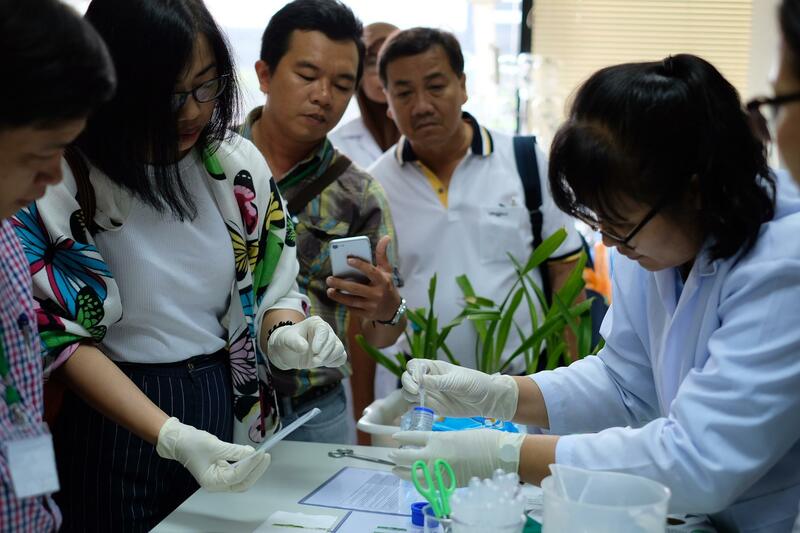 “Inspection [on phytosanitary] is significant as it prevents pests and diseases from entering across countries and protect farmers from the outbreak. These are keys of our job,” said Dr. Juadee Pongmaneerat, the Secretary-General ACFS. 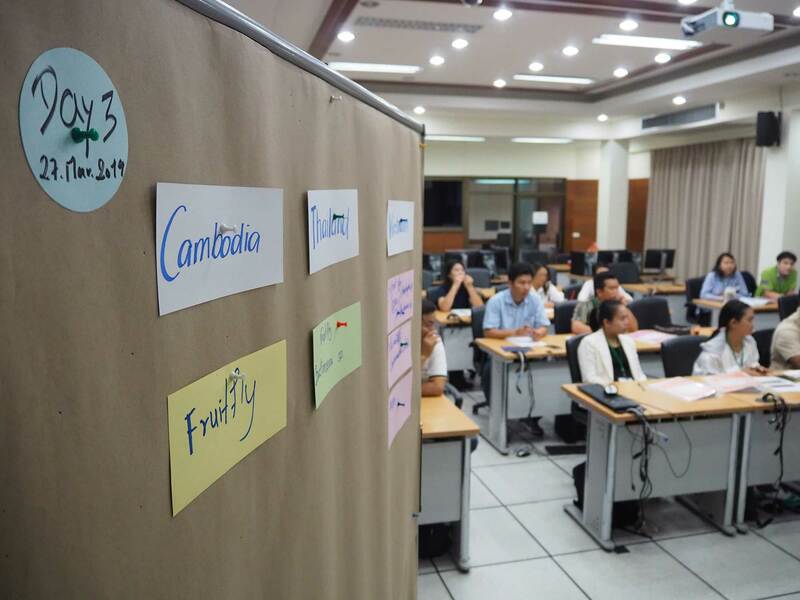 The training workshop facilitated by the Facilitating Trade for Agricultural Goods in ASEAN (FTAG) project is developed for phytosanitary inspectors who are already working in this area. 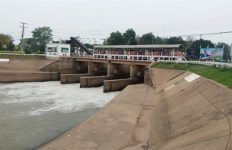 The inspectors from the three countries learned about on-site inspection and operational activities on phytosanitary measures at a plant quarantine checkpoint between Thailand-Cambodia-border in Chantaburi province and another between Vietnam and Cambodia. 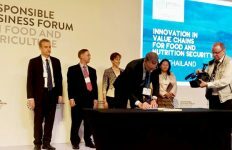 Dr. Juadee expected the project could serve as a model for other ASEAN countries, especially on phytosanitary and other related regulations. 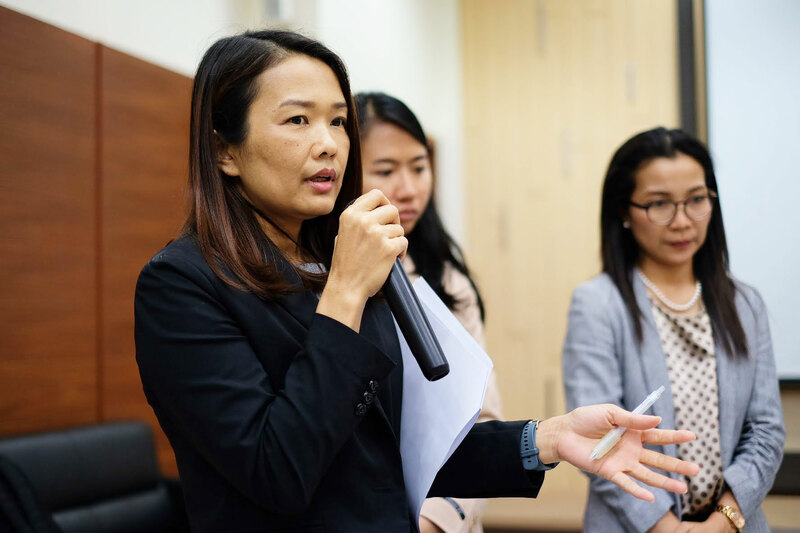 During the opening ceremony of the training workshop in Thailand on 25 March, Ms. Pouchamarn Wongsanga, Senior Regional Manager of FTAG project highlighted the objective of the workshop. 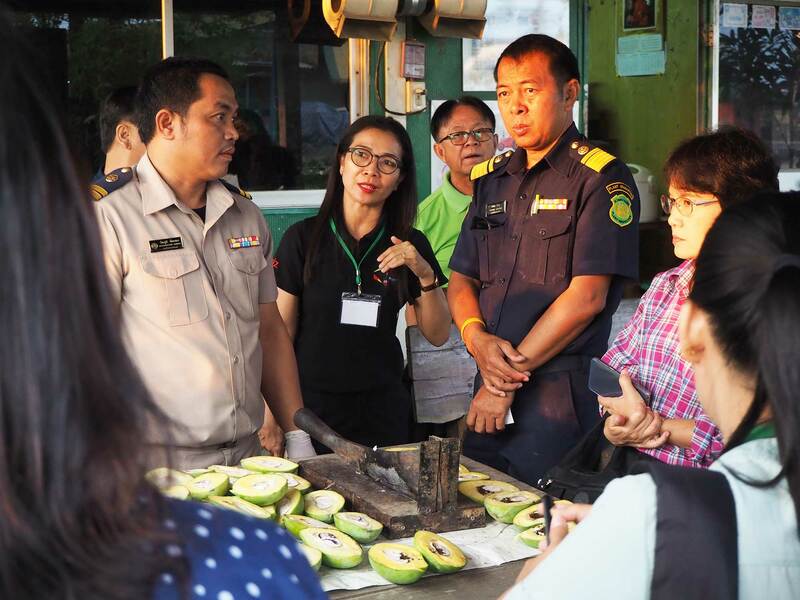 “This will serve as a platform for discussion about practical case stories and experience sharing on practicing phytosanitary inspection on the project’s specific agricultural goods such as banana, longan, mango, and chili”, Ms. Pouchamarn said. 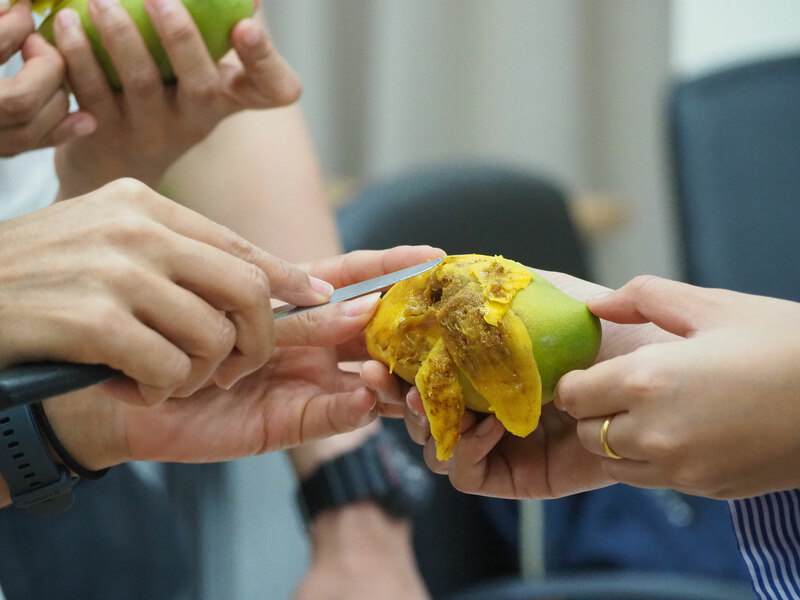 FTAG, initiated in June 2017, has picked longan, banana, dragon fruit, lychee, mango and chili as potential crops to be developed through peer-to-peer learnings for aligning regulatory framework and procedures to facilitate faster border crossing of fresh agricultural goods.